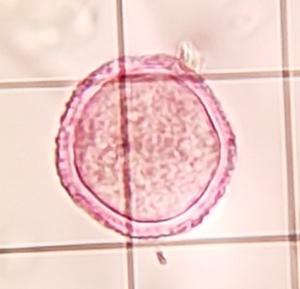 Some specimens have been submitted, for which the botanical origin is not known. 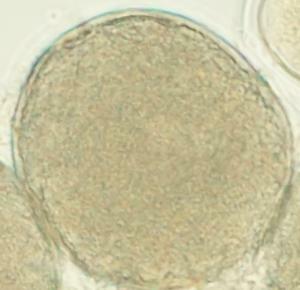 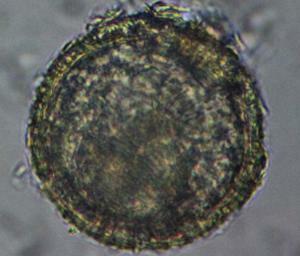 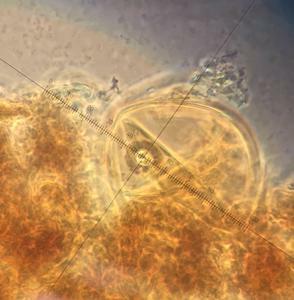 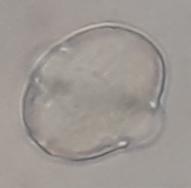 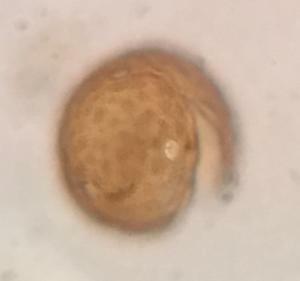 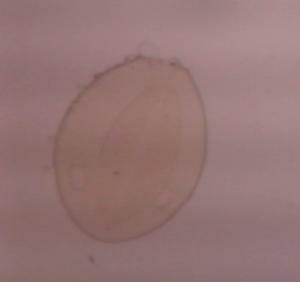 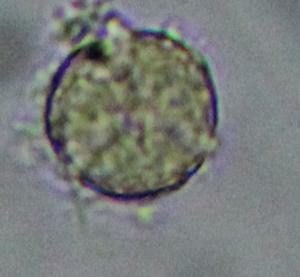 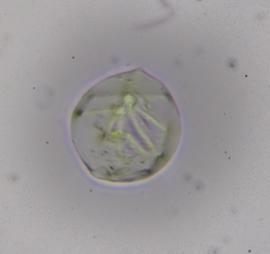 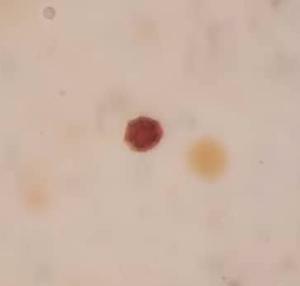 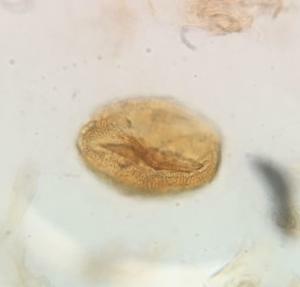 Can you help with a morphological identification? 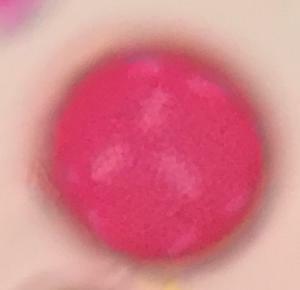 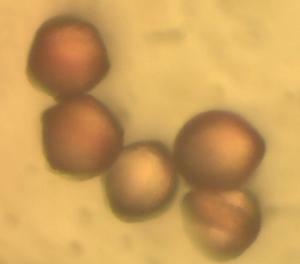 What are these grains and spores? 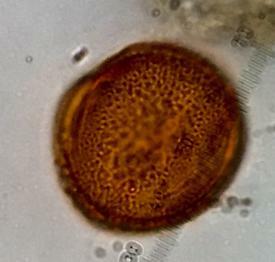 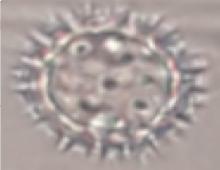 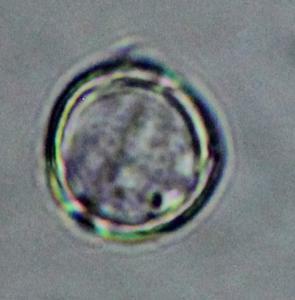 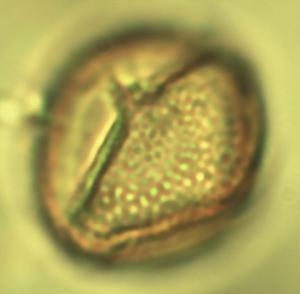 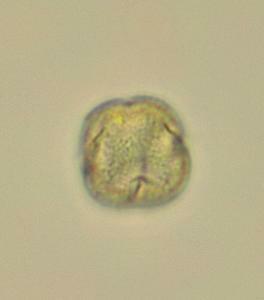 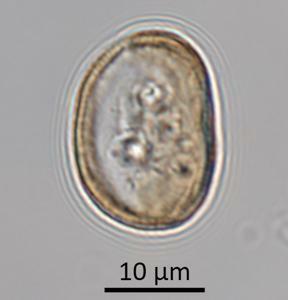 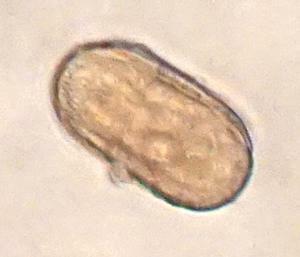 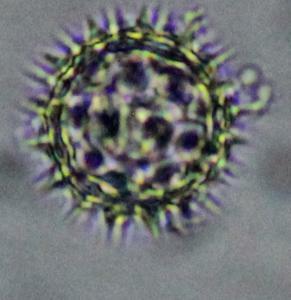 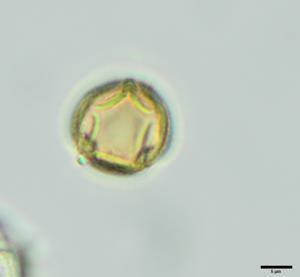 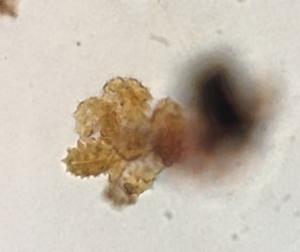 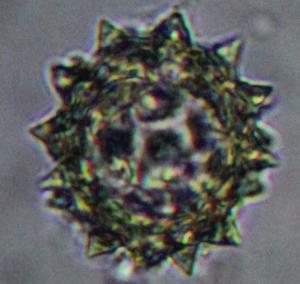 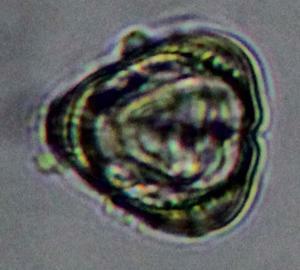 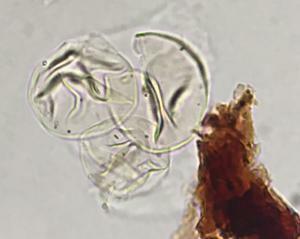 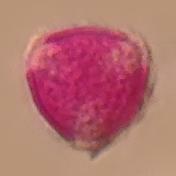 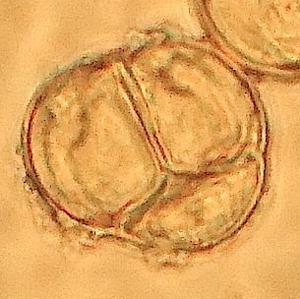 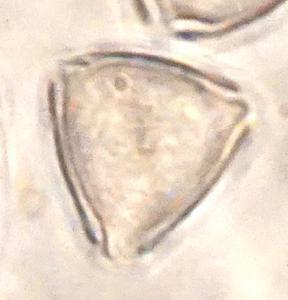 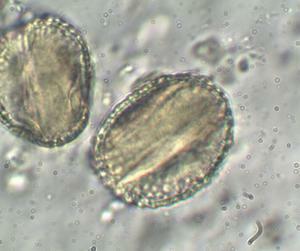 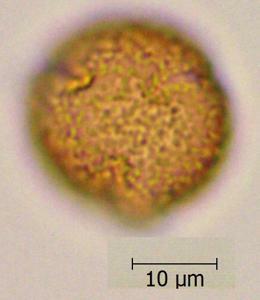 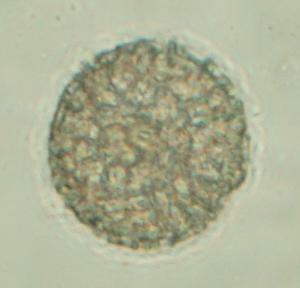 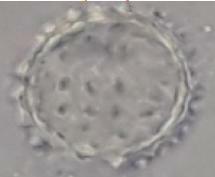 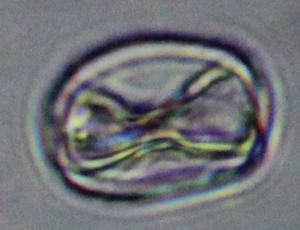 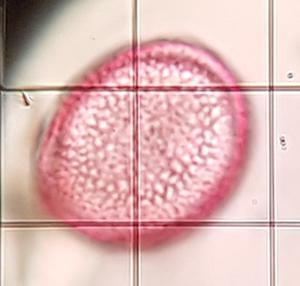 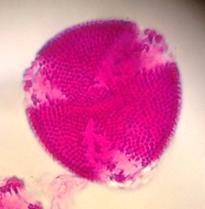 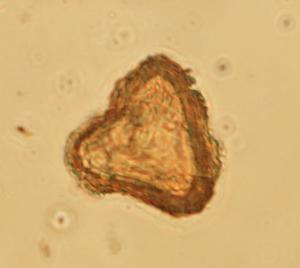 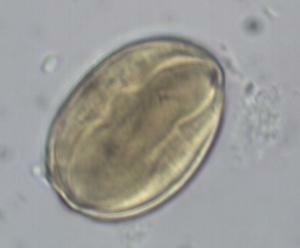 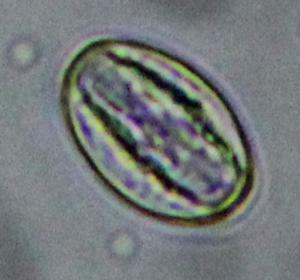 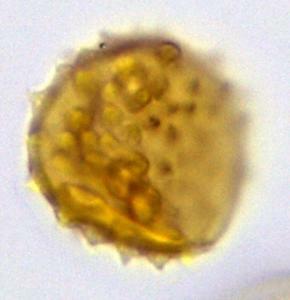 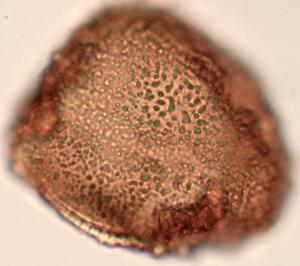 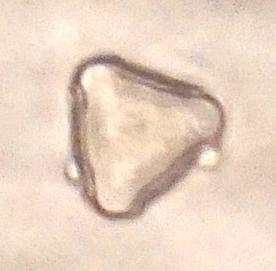 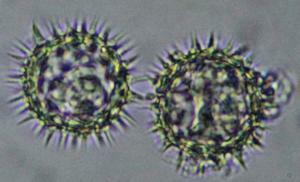 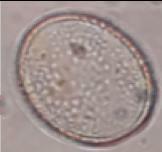 These individual pollen and spores require taxonomic identification. 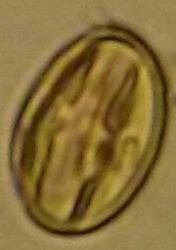 You can identify any of them to family, genus, or species level. 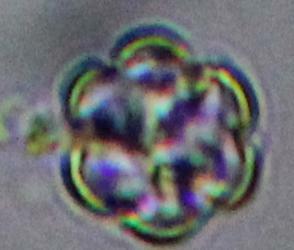 Once there is argeement between at least three people, and above a threshold, the identity may become confirmed.